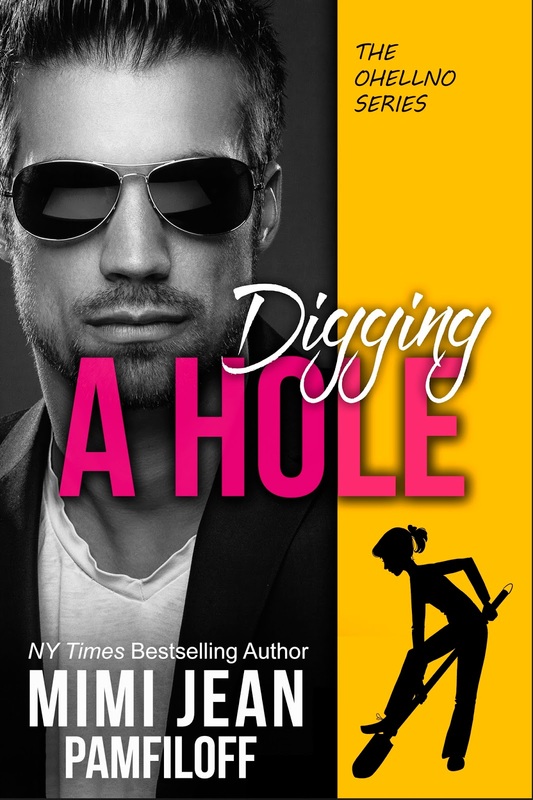 From New York Times Bestseller, Mimi Jean Pamfiloff, comes a new Romantic Comedy. He’s the meanest boss ever. She’s the sweet shy intern. They’re about to wreck each other crazy. My name is Sydney Lucas. I am smart, deathly shy, and one hundred percent determined to make my own way in the world. Which is why I jumped at the chance to intern for Mr. Nick Brooks despite his reputation. After ten failed interviews at other companies, he was the only one offering. Plus, everyone says he knows his stuff, and surely a man as stunningly handsome as him can’t be “the devil incarnate,” right? Wrong. Oh…that man. That freakin’ man has got to go! I’ve been on the job one week, and he’s insulted my mother, wardrobe shamed me, and managed to make me cry. Twice. Underneath that stone-cold, beautiful face is the evilest human being ever. But I’m not going to quit. Oh no. For once in my life, I’ve got to make a stand. Only, every time I open my mouth, I can’t quite seem to muster the courage. Perhaps my revenge needs to come in another form: destroying him quietly. Because I’ve got a secret. I’m not really just an intern, and Sydney Lucas isn’t my real name. 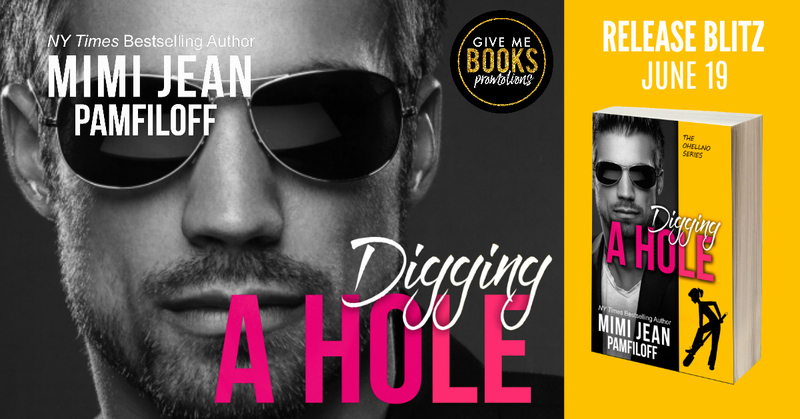 Posted on 19/06/2018, in Authors & Books, Blitz, Blurb, Buy Links, Free, More in the Series, New Releases, Teaser, Want to read and tagged @givemebooksblog, @MimiJeanRomance. Bookmark the permalink. Leave a comment.